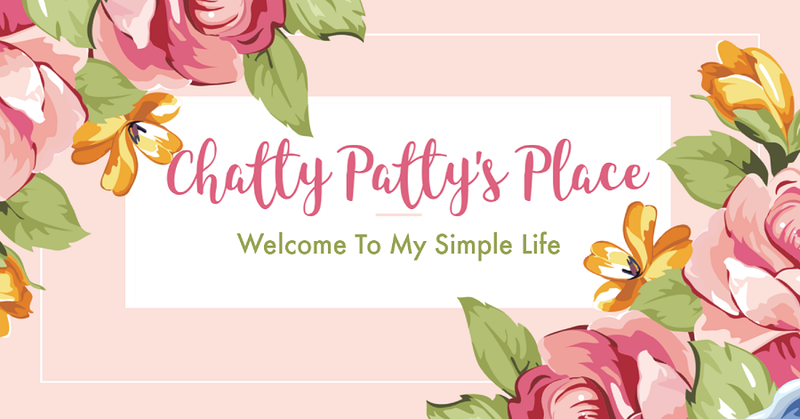 Welcome to DAY 7 of the Easter Fun Giveaways hosted by Chatty Patty's Place and The Review Wire! 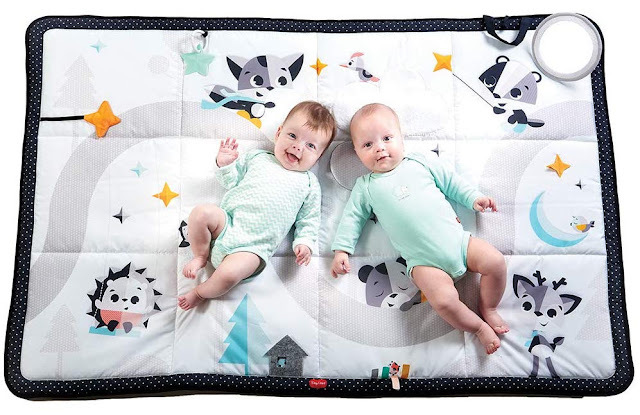 The Magical Tales Black and White Super Mat is designed especially to support newborn development. From the very first days, the Super Mat is the perfect setting to get close with your baby and bond. Encourage tummy time by engaging your baby with a variety of activities. Point to the magical illustrations, draw baby’s attention to the peek-a-boo tree and satin ribbons or place the mirror at a convenient angle for your baby to explore his or her reflection. This adorable clip toy features soft textures and crinkly fabrics to encourage play. 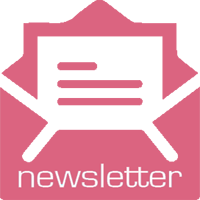 Attach the Jitter Toy to a Activity Gym or stroller so that your baby can see it, and at a distance that can easily be reached with an outstretched hand. As baby grows, the Jitter Toy can be held and explored with hands and mouth. 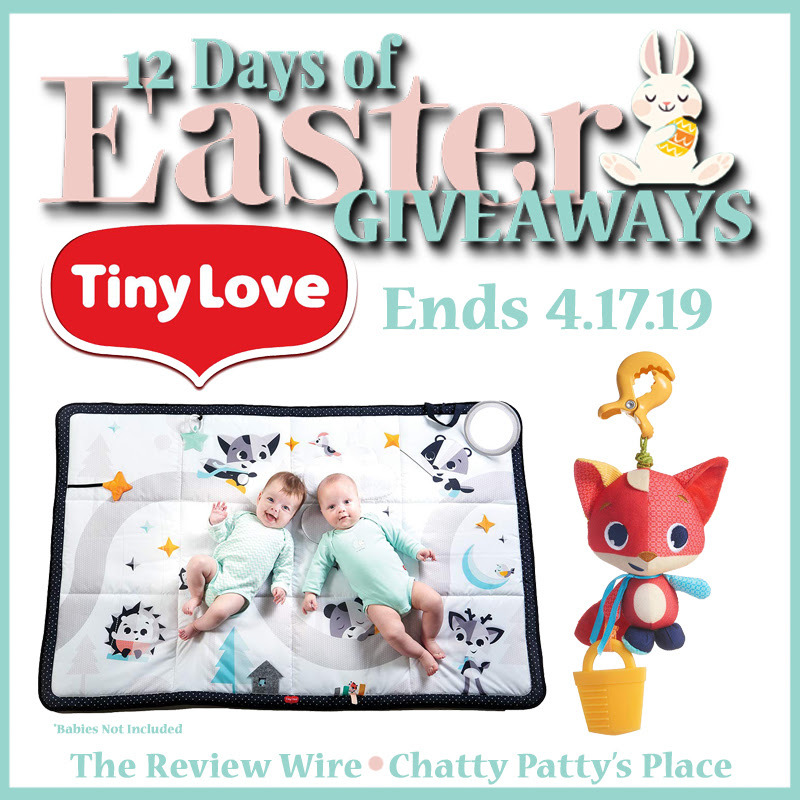 One reader will receive Tiny Love Baby Toys that features Magical Tales Super Mat and Meadow Days Christopher The Fox Jitter Teether Toy (RV $50). See below for terms and conditions. Open to U.S. residents of the 48 contiguous United States. You must be 18 years old to enter to win. This giveaway ends at 11:59 PM EST on 4.17.19.